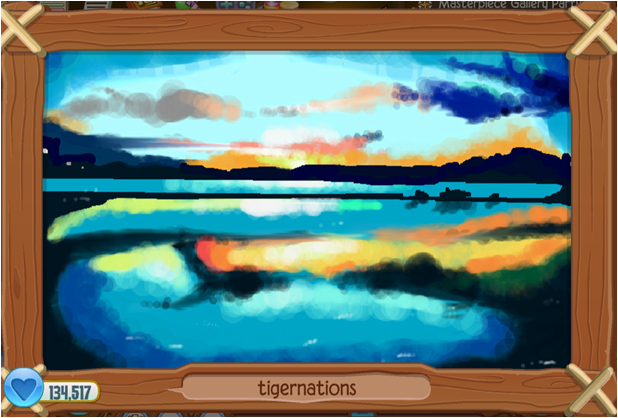 Animal Jam and Play Wild Masterpieces Featured! 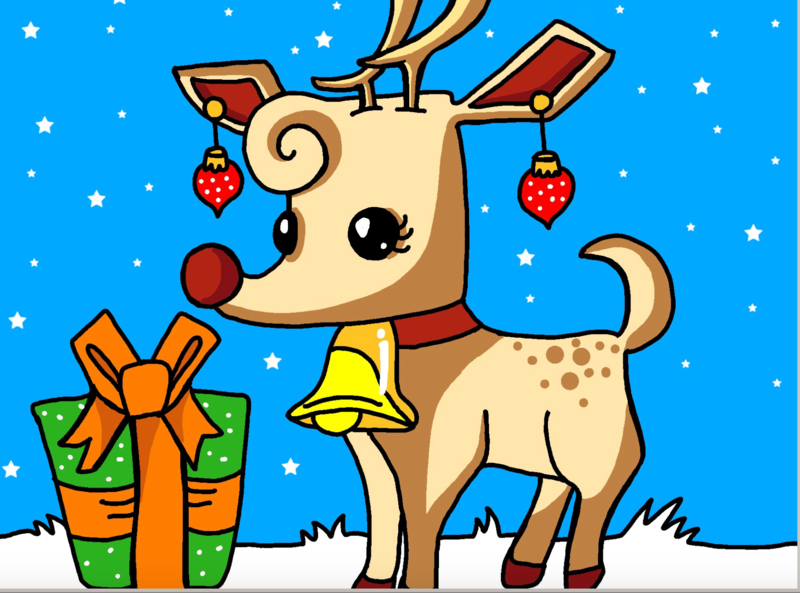 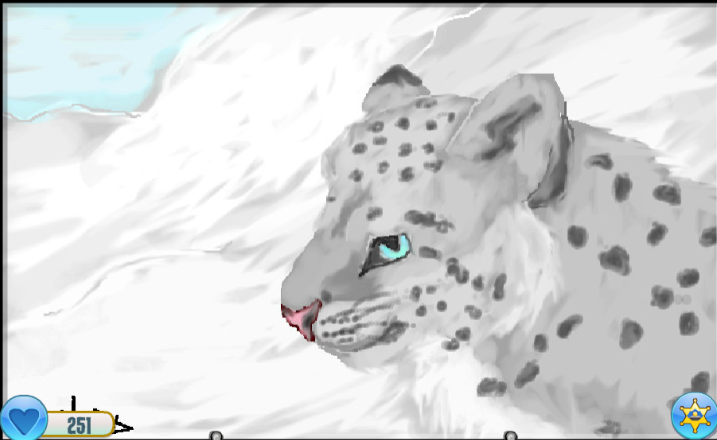 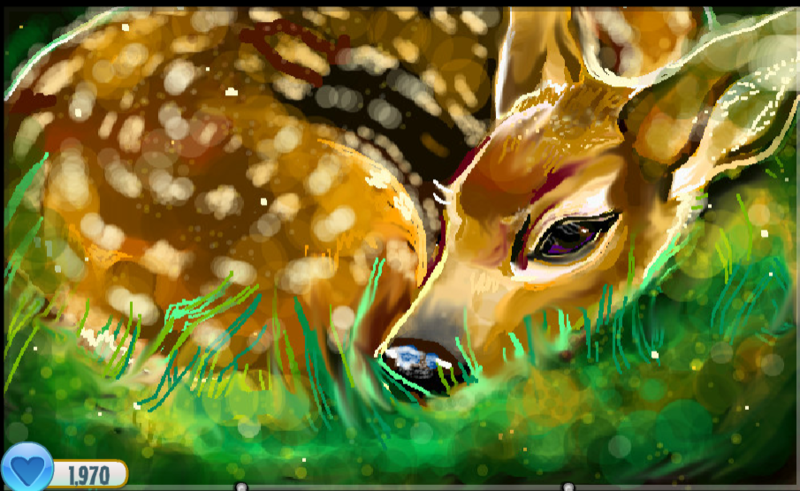 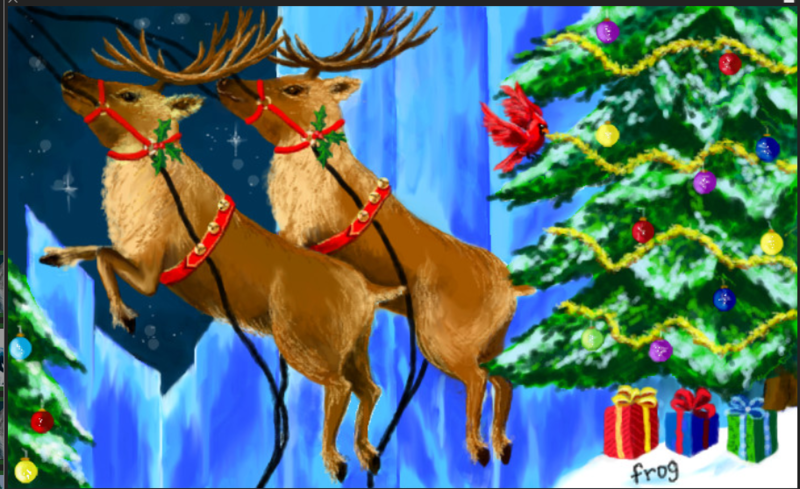 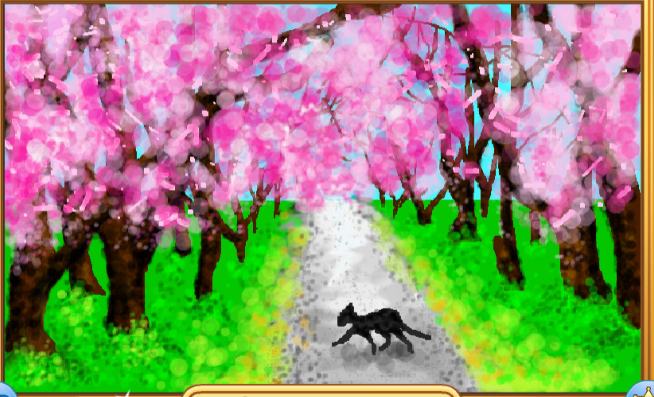 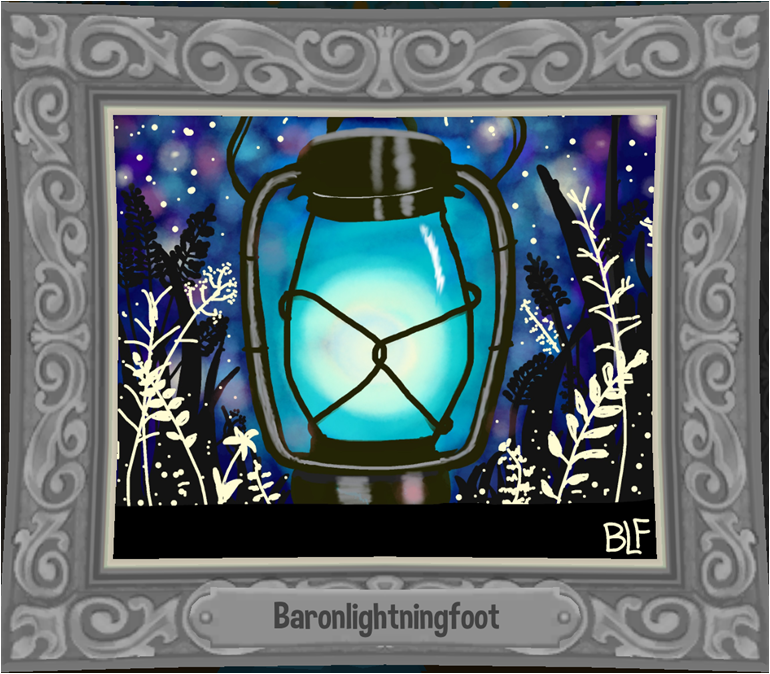 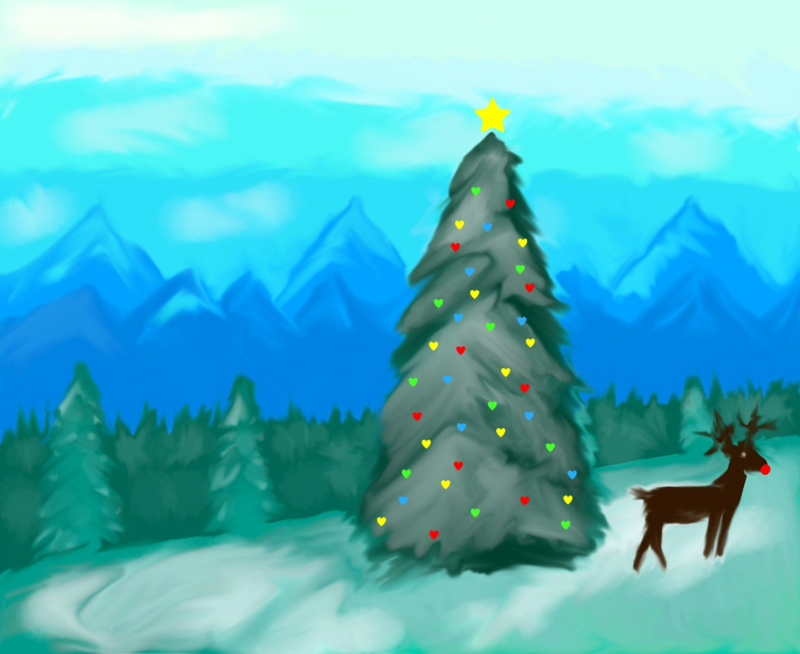 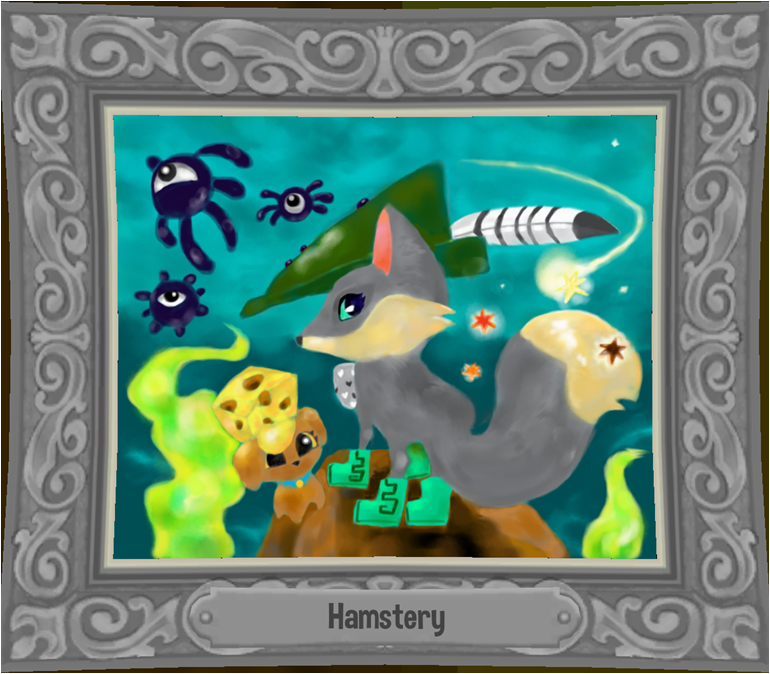 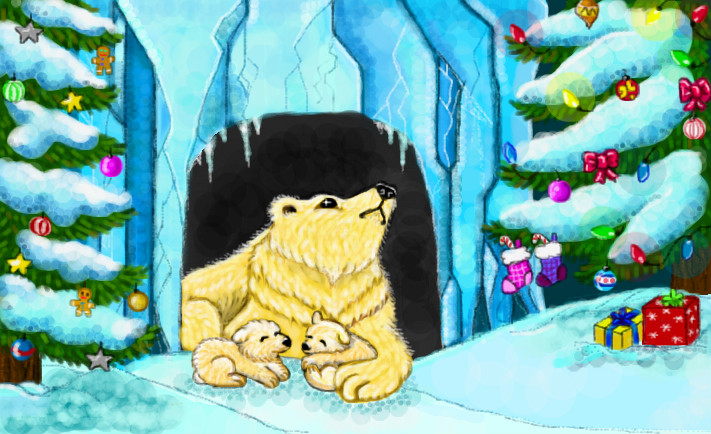 The Animal Jam and Play Wild community definitely has the best artists around. 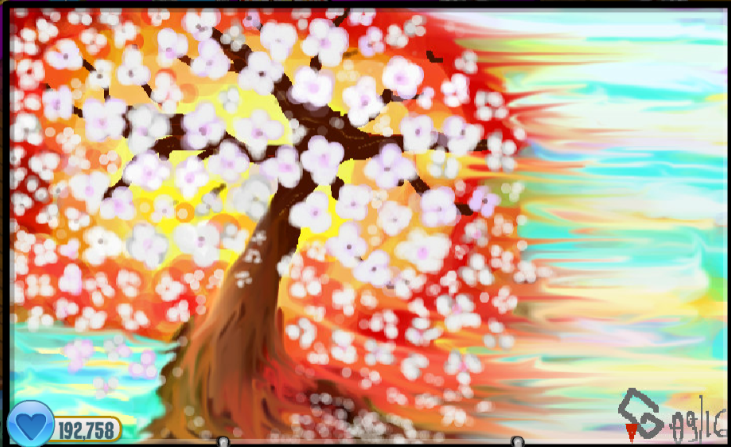 Every week we see jaw-dropping art and fun digital pieces. 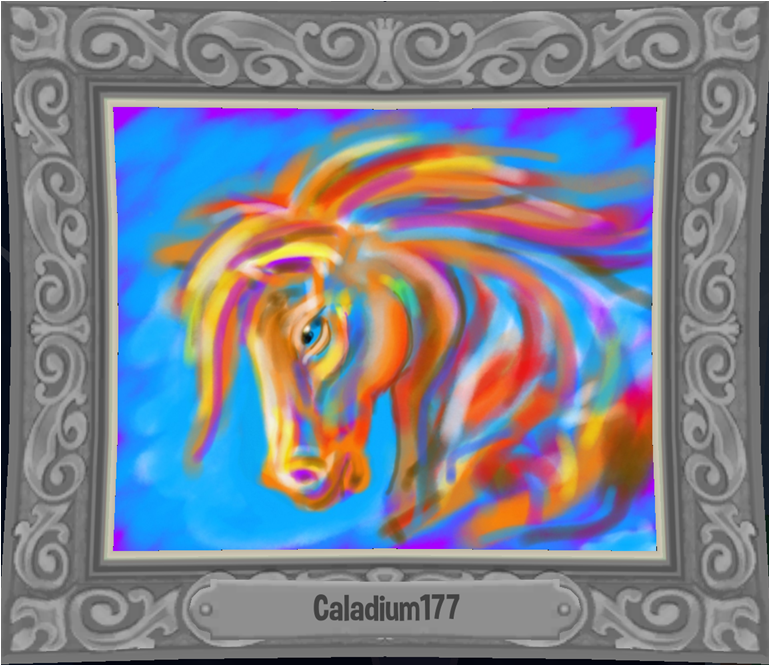 Take a look at some of the great Masterpieces we have recently discovered by Darknightluck, magic1vy, Millikay, tigernations, hamstery, alebou, baronlightningfoot, lullabygirls, caladium177 and toracake. 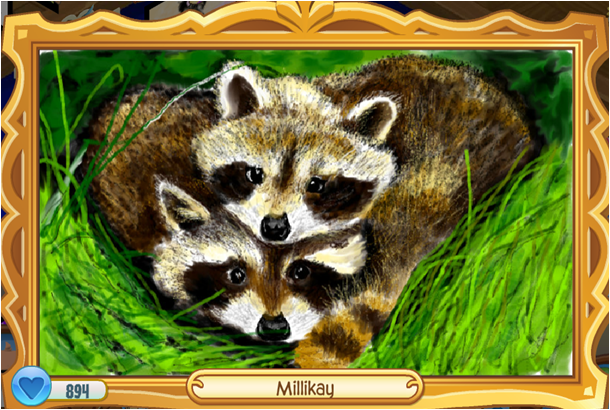 Each of these players will receive 3 Masterpiece tokens and an Artist Plaque in both games! 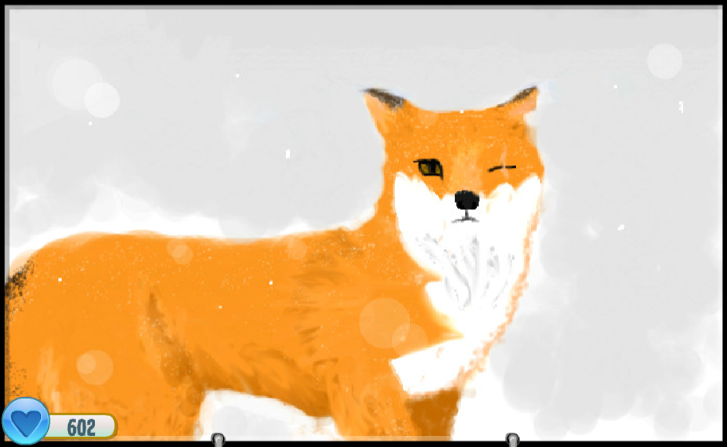 Take a look at these amazing Masterpieces by Bella119, Sarahser24, fruitsbasket11223, Littlebo909, fawnpi, and Batdonut123! 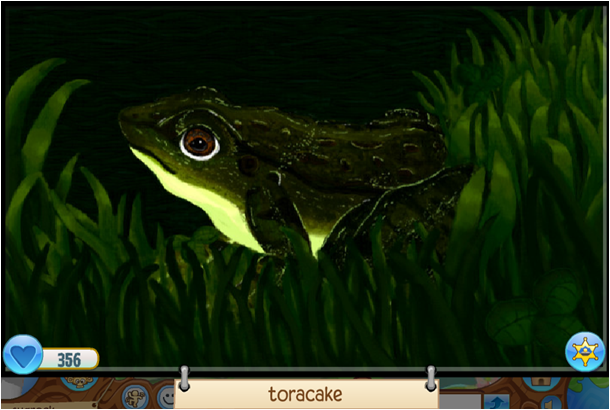 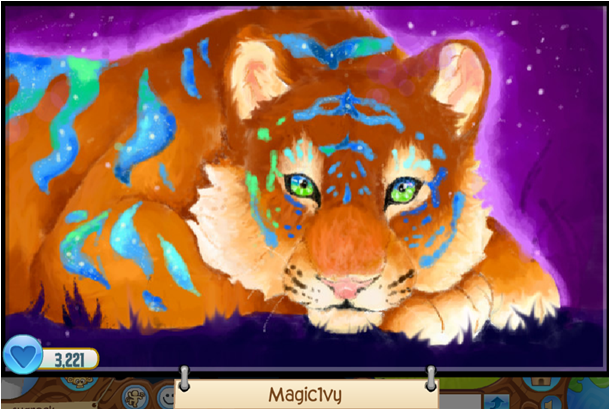 We are simply awestruck at the amount of talent in our Animal Jam and Play Wild Communities. 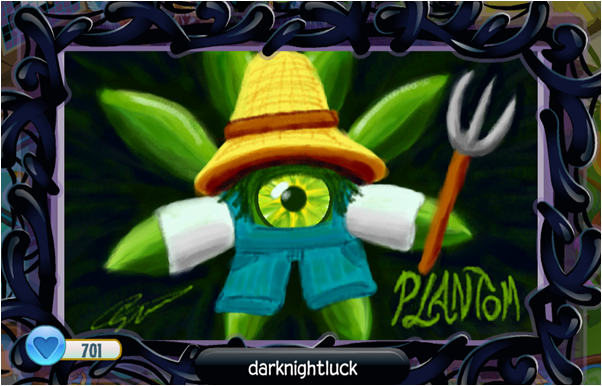 Each of these artists will be receiving 3 Masterpiece tokens and an Artist Plaque in both games! 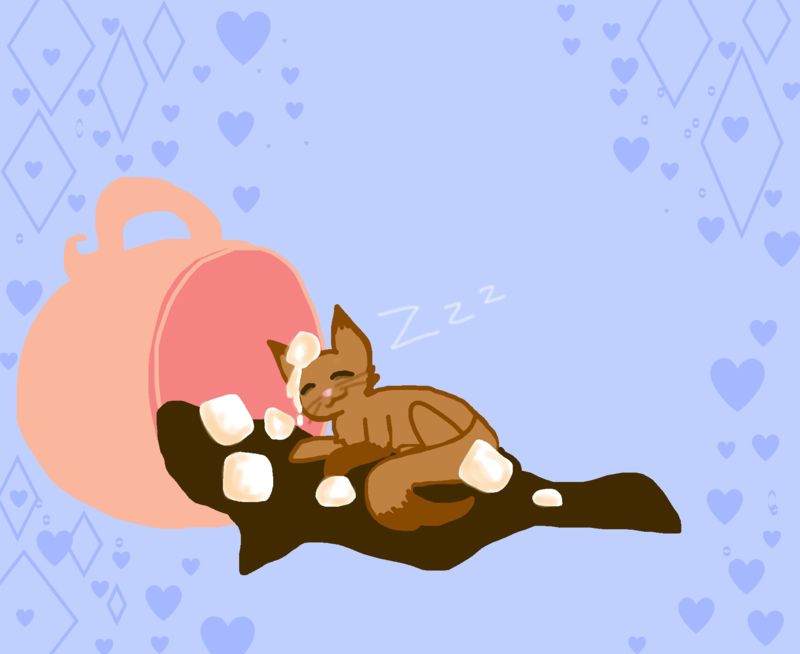 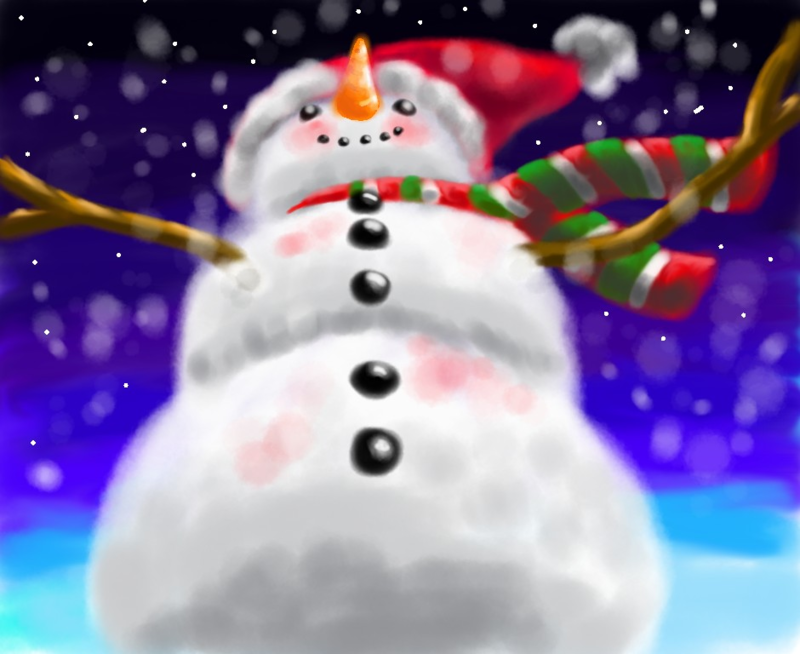 Our Community is full of talented artists! 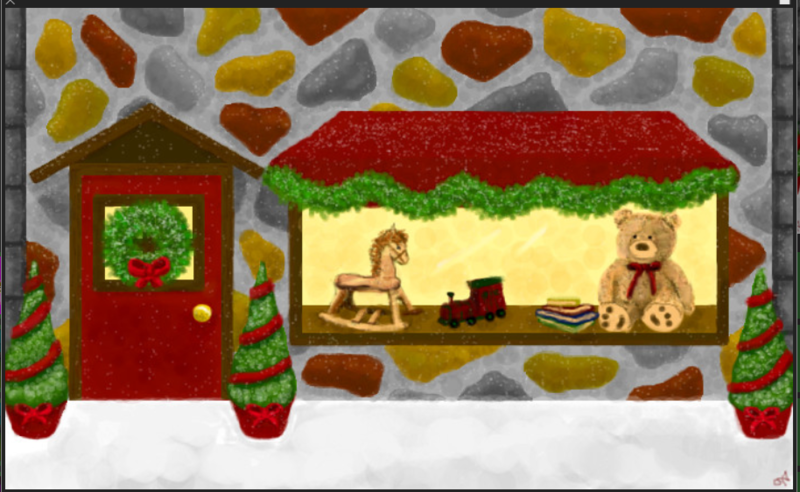 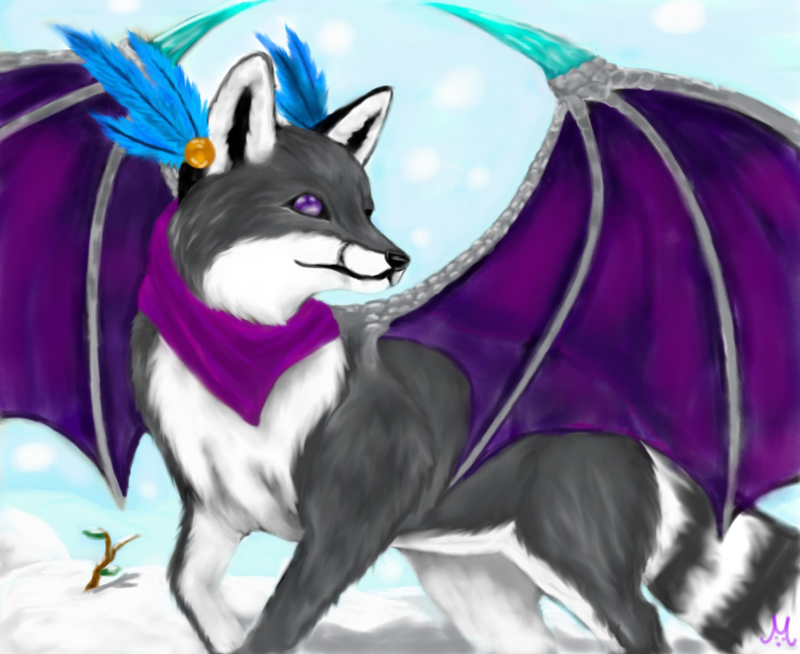 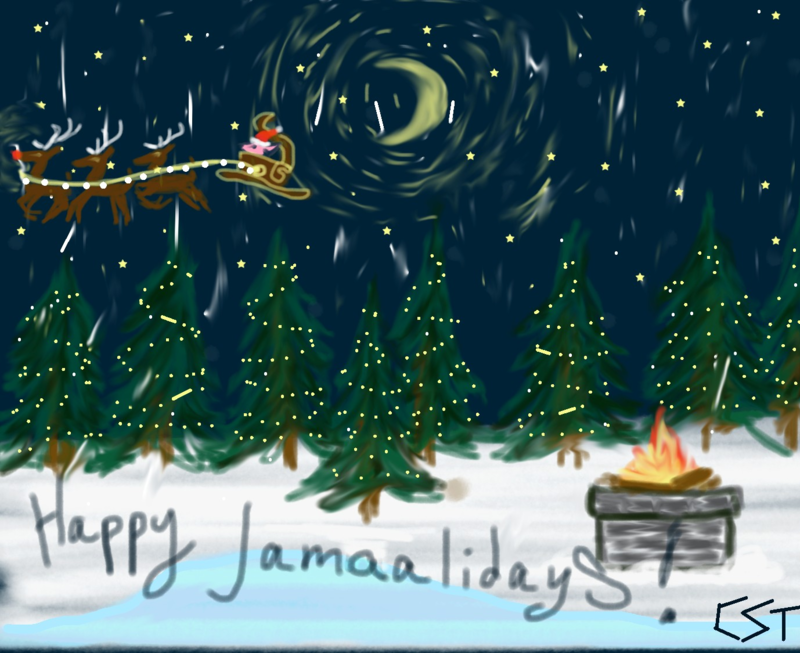 Our community is so talented when it comes to Animal Jam and Play Wild Fan Art and Masterpieces! 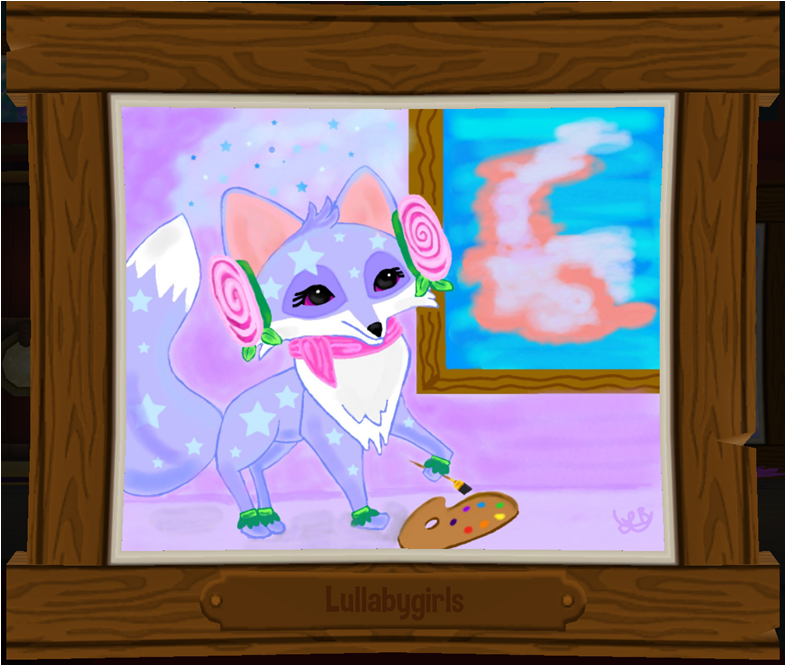 We loved these works of art by: Alebou, 223lou and Missw0lfy. 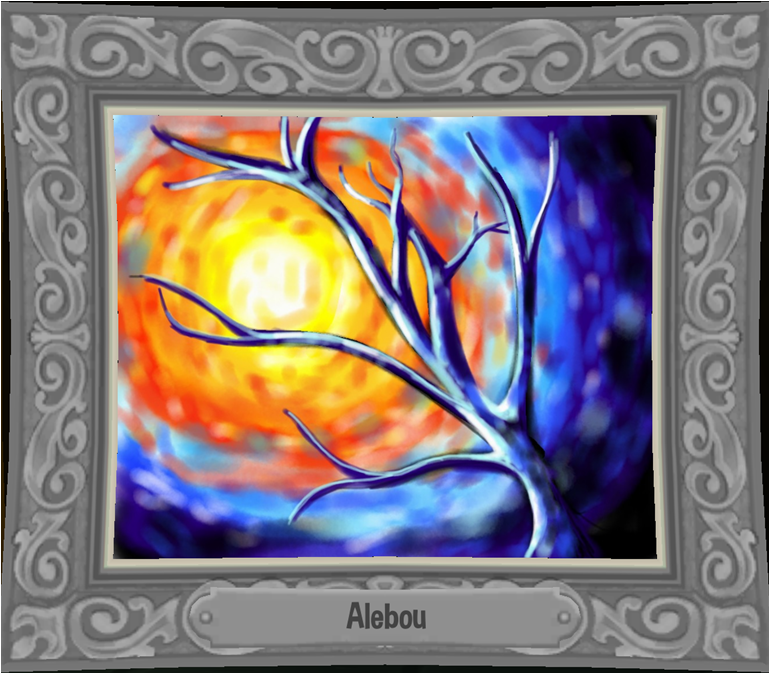 We will be sending each of these players 3 Masterpiece tokens and an Artist Plaque in both games!